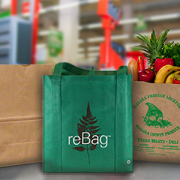 Plastic bags are seen in the public eye as a growing environmental problem. They don’t break down, can be harmful to wildlife, and cost a lot to dispose of. 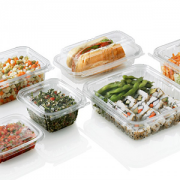 For over 45 years Inline Plastics has been innovating, growing and bringing to market the best in crystal clear 100% recyclable, sustainable PET packaging. Once a champion of the beverage world; the plastic straw has taken quite a PR hit in the last decade. 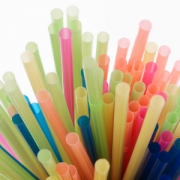 Let’s explore the alternatives to plastic straws! 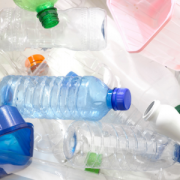 Crunching the Numbers: Which Plastics Are Actually Recyclable? Just because you see the iconic chasing arrows symbol on a bottle with a number inside of it does not mean the material you’re looking at is actually recyclable. https://www.johnston.biz/wp-content/uploads/2018/11/PlasticBottles300x300.png 300 300 Tyler Lorey https://www.johnston.biz/wp-content/uploads/2017/01/JohnstonLogo2cHoriz-1.png Tyler Lorey2018-11-21 09:49:342018-11-21 09:49:34Crunching the Numbers: Which Plastics Are Actually Recyclable?